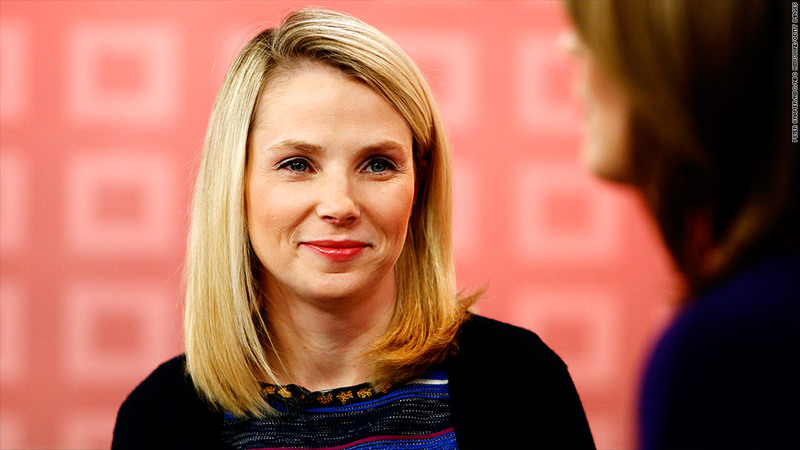 Yahoo CEO Marissa Mayer promised Monday not to screw up Tumblr, the blogging site Yahoo purchased for $1.1 billion. Yahoo announced a $1.1 billion deal for blogging site Tumblr early Monday, and said it "promises not to screw it up." Mayer compared the deal to what she said were the most successful tech acquisitions in the past, Google's purchase of YouTube and the purchase of PayPal by eBay (EBAY), combinations that she said were virtually invisible to users of the Web sites that were being acquired. 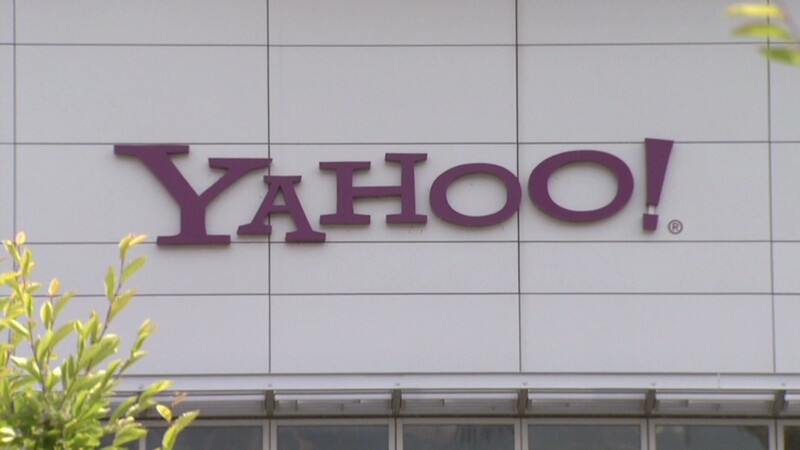 Shares of Yahoo (YHOO) were higher in early trading Monday. The stock is up more than 33% this year as investors bet that Mayer will be able to turn around the company, which has faced stiff competition from Google (GOOG), Facebook (FB)and AOL (AOL) in the past few years. Yahoo still trails Google widely in the online search market, despite a partnership with Microsoft (MSFT).